The B-In-Control is a basic batch controller with two valve control outputs, offering exactly what is required for many applications. The operator can enter a batch quantity easily or execute repeating batches. During the batch, the preset value is displayed as well as the batched (actual) quantity and the units of measurement. The automatic self-learning overrun correction ensures an accurate result after every batch. 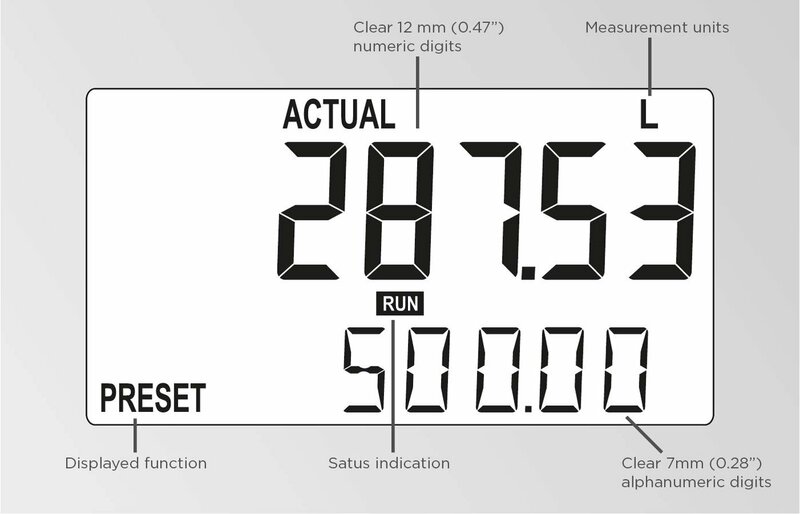 Displays preset value and running batch value simultaneously, total and accumulated total. For basic batching, from small up to very large quantities. Just a simple single batch or repeating similar batches. 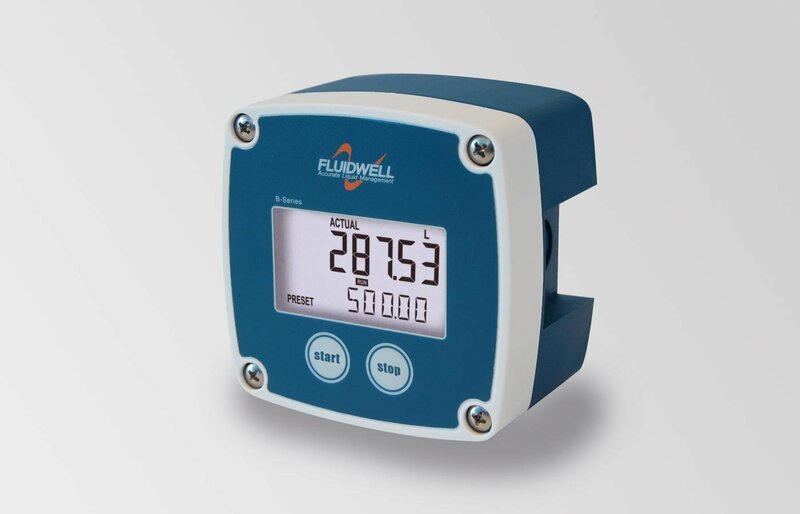 Function: Two control outputs for accurate valve control.